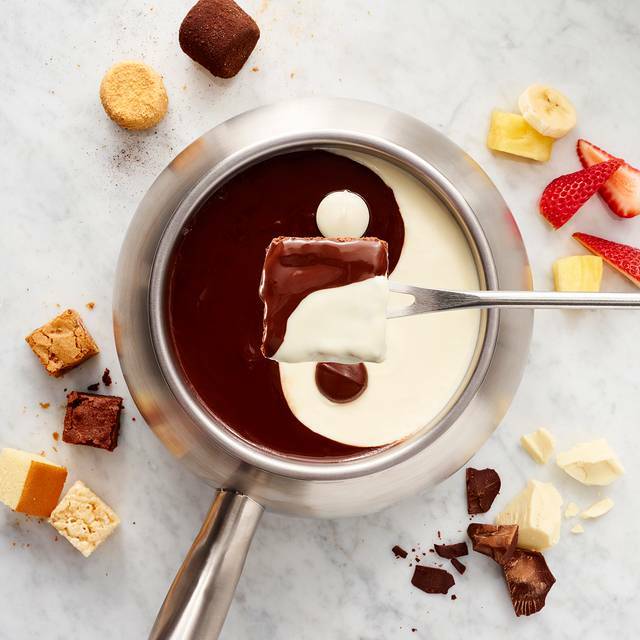 The Melting Pot is Fredericksburg’s premiere fondue restaurant. 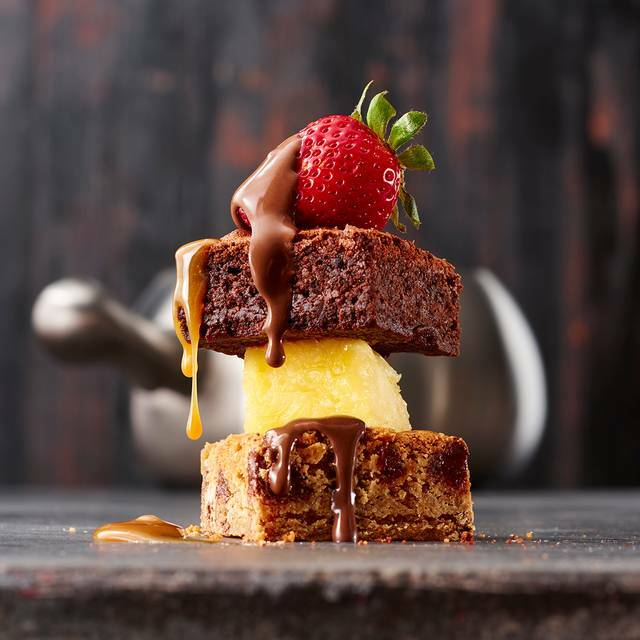 We offer both a romantic and family friendly atmosphere for your fine dining fondue experience. Our staff operates with one goal in mind - to provide you with the perfect night out. Staff is always great always clean and they dont rush you through your meal! The food was not good and very expensive, for what it was. The server and owner kept pushing us to order more. Very uncomfortable in that and I finally more or less demanded that we’d ordered enough. There was no recognition of the birthdays we were celebrating even though we’d notified them when making our reservation. The waiter prepared the first dish incorrectly, which he admitted, so the garlic was raw. We kept asking how to order to know what we were getting and only got answers that we needed to order more. So we ended up with boiled beef, which we would never have ordered. They kept trying to get us to order more drinks, which we said each time we didn’t want. We asked three times for water before it was finally delivered. Then we almost choked on the bill. It was impossible to tell what items cost. Terrible experience. 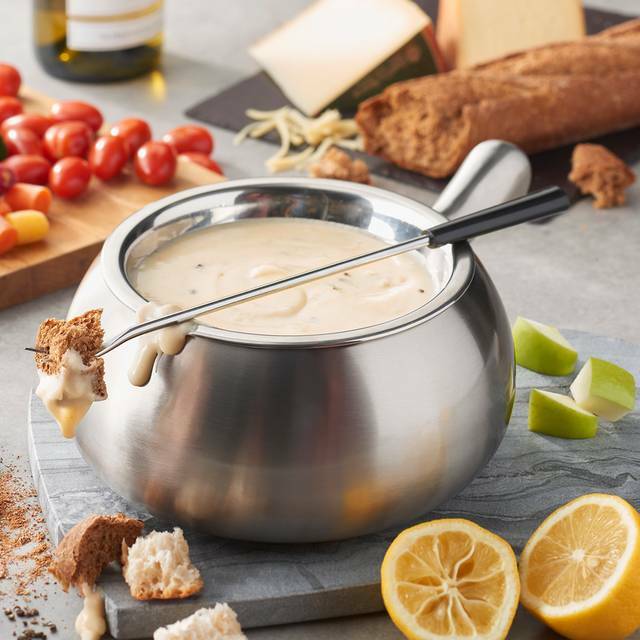 Fondue is as much about a leisurely event with friends and loved ones as it is about the food. 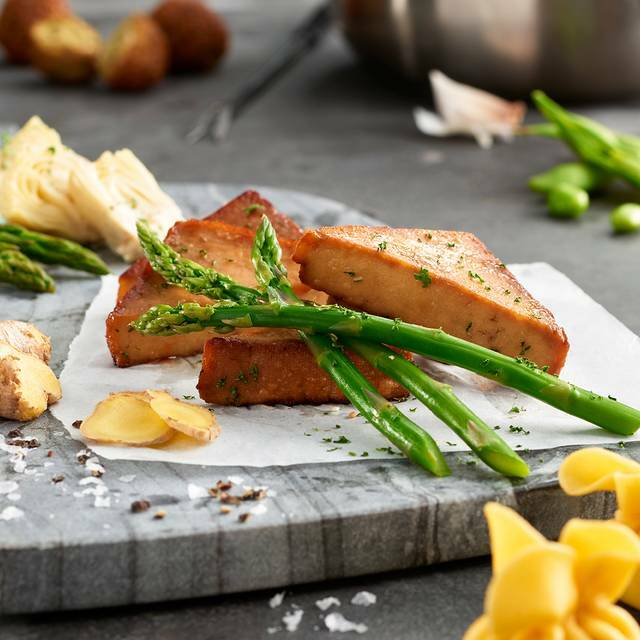 The dining experience at the Melting Pot is superb in all aspects, including a hospitality team that knows how to best support diners without rushing their experience, fresh and diverse ingredients, and an atmosphere/environment that enhances the dining experience. 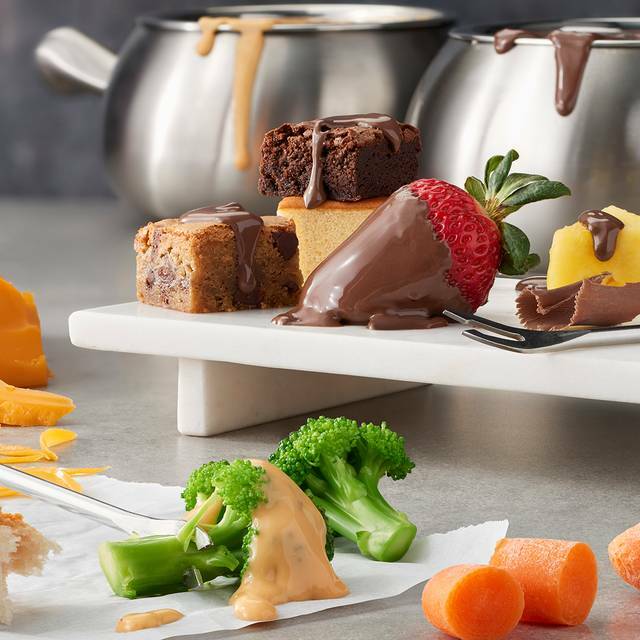 Fondue is not for everyone, but for those families, groups, and couples that want to come together through the shared experience of fooding, the Melting Pot of Fredericksburg is THE place to go! My girlfriend and I decided to spend our anniversary here. It was great until the manager called me when we left and asked me why I didn’t tip the waitress when left the tip on the table! Felt rude to actually call me! My family loves to go to the Melting Pot. It is our favorite destination for celebrations - birthdays, SAT scores, etc. Our most recent visit was on their Wizard and Witch Day and we had a blast. There was a special menu with wizarding options and pricing. The kids even got a chocolate frog and pretzel wand. There were fun photo ops too. We highly recommend it for special occasions. It is too expensive for weekly visits but it is a good value for the food and service that you receive. My first experience at the Melting Pot and it won't be the last!! We celebrated a birthday with roses & photos. The food was wonderful. 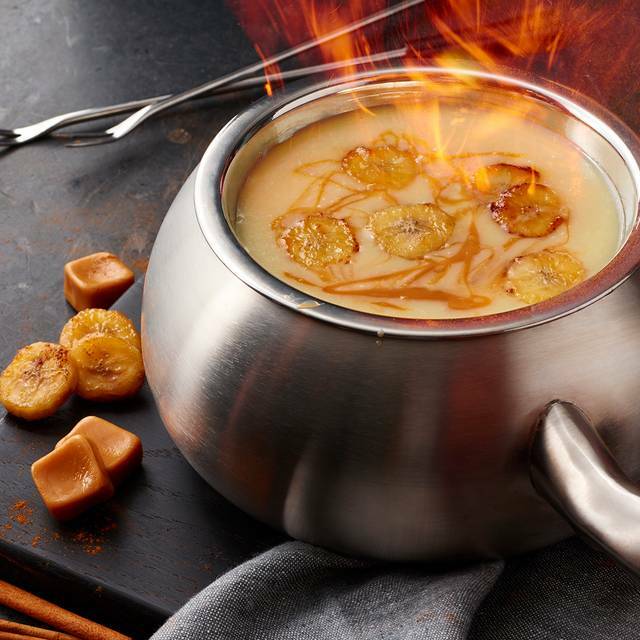 WE have gone to melting pot for many special occasions and have always been delighted. We enjoy coming here every single time we visit for dinner. Always a treat and always great food! We were greeted immediately and shown to our table. Our server was fantastic - very knowledgeable, able to answer all questions, and very friendly. Had a great time and looking forward to returning! Really enjoyed most of the evening. It was a little to dim so it made it hard to see if food was cooked adequately, the broth was spicier then at other locations ive visited, and i wish there was a little more cheese and chocolate during their respective courses. We had a wonderful experience at the Melting Pot!! The staff was amazing, the atmosphere was very relaxing, and the food was spectacular!!!! My friends and I love going to the melting pot. They always have high quality food and outstanding service. The booths are cozy and always clean, and the manager always stops by to make sure everything is to our liking. Michael did a great job and was very friendly! Thank you for an awesome experience!! Our waitress didn’t know how to use the wine opener for the bottle we ordered and just awkwardly stood there until someone finally came to help her. We also asked for additional dippers durning our cheese course and didn’t get them. Also during our desert we waited an overly long time for her to check on us and ask if we wanted any additional dippers. Overall the food was good as always and the atmosphere was nice. Just not the amazing service we have grown use to getting from our servers. Went to celebrate our anniversary and we had a blast! The food was excellent and the servers were very attentive. We will definitely be coming back! 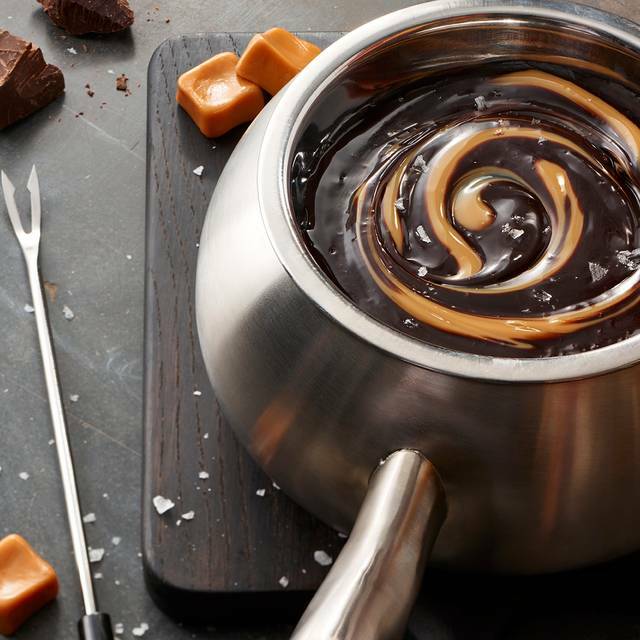 The Melting Pot is our favorite date night dinner choice! My husband and I have been going to the Melting Pot in Fredericksburg, VA since we were in high school! We went for dinner before prom twice! We love the four course experience even though we never get the salads. We normally always get something extra to replace our salads complimentary to from the boss and it’s normally the extra desert plate which is delicious! I will always recommend the Melting Pot to friends and family. I love going to the Melting Pot. The staff are always pleasant, the atmosphere is inviting and the food and experience are great. We found the restaurant’s management to be accommodating, they were very busy but our waiter, Seth did a good job of informing us how the menu and food prep worked. Service was a bit slow but we were having a good time so it was ok.
Our waitress Morgan was great. She zeroed I’m on my food intolerances and ensured no part of my meal would poison me. I appreciate the extra work she put in. The manager (I assume because he didn’t introduce himself) was frequently at our table checking up on things. The only thing I didn’t really enjoy was the food itself. My husband like the food just fine. The bread seemed stale. 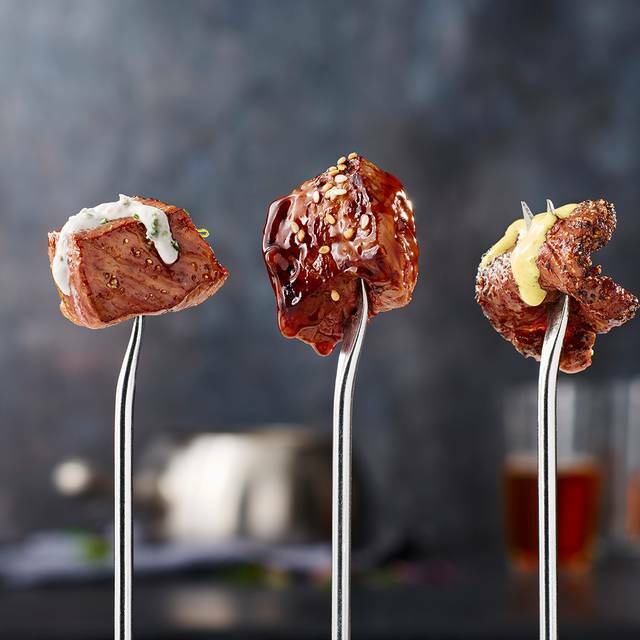 The marinades for the meats were too strong for my taste, but that can’t be helped. Overall it was a good experience. We came at noon on the Sunday after Valentines weekend just as the restaurant opened. Service was fantastic. Only complaint was the meat we were served. The scallops were very fishy, the chicken was dried out and tough.... Also the angus beef came with 2 TINY slices of meat. The filet mignon came with 5 times that amount! And the angus was coated in some seasoning that was not mentioned on the menu - even though the menu is very discriptive of everything else!?? We were guessing that we were served some items that had been prepared for the weekend rush and were leftover. 😕 at $50+ each for lunch that is unacceptable. Good experience as usual. Will def go again in the future. Service was great but a little slow for us! The food was delicious as always! I Love this place! Food and the atmosphere is great. We went to celebrate two birthdays and it was the first time for my friend from New York. 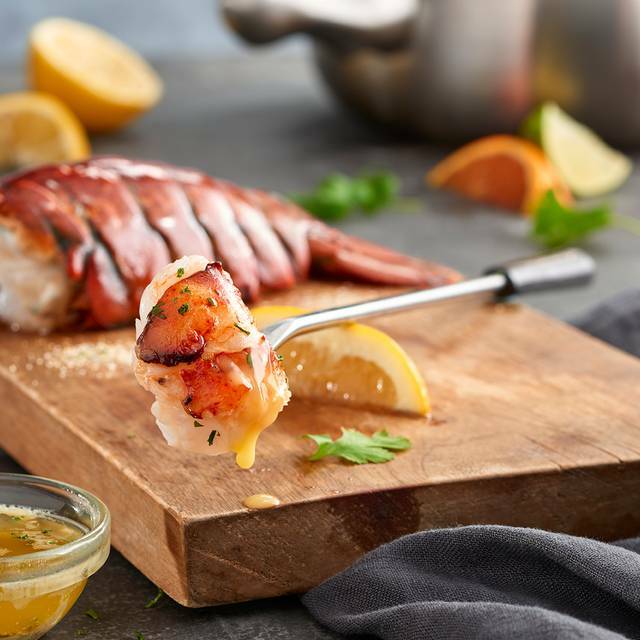 Absolutely everything was delicious, and no matter which choices you pick, everyone will totally enjoy this four course meal! My friend is already planning to take her family out to eat at a Melting Pot Restaurant in New York when she gets back? We thoroughly enjoyed our wedding anniversary at the Fredericksburg Melting Pot. Our wait staff was attentive and knowledgeable. We were able to engage in meaningful conversation with little to no distraction from other tables. Our experience was amazing from the ease of scheduling a reservation, the wonderful food and drinks, to the special anniversary package. A night we will cherish always. Loved it!! It was our first time there an we loved it. Customer service was excellent and the waiter was awesome. We will definitely visit again. The experience is fun with great food and awesome service. Wonderful experience. We had a delicious 4 course meal. Thanks. Although we mentioned a coupon that we didn’t know was location specific, another one was brought out and then given one for another visit. The owner is always visible and friendly. Staff is knowledgeable and friendly. Our waitress Morgan was outstanding! She made my son's 18th birthday awesome! Always a fantastic experience at this location with specials dedicated to Fredericksburg. Join the mailing list, it's worth it!! The service and management are always on point.